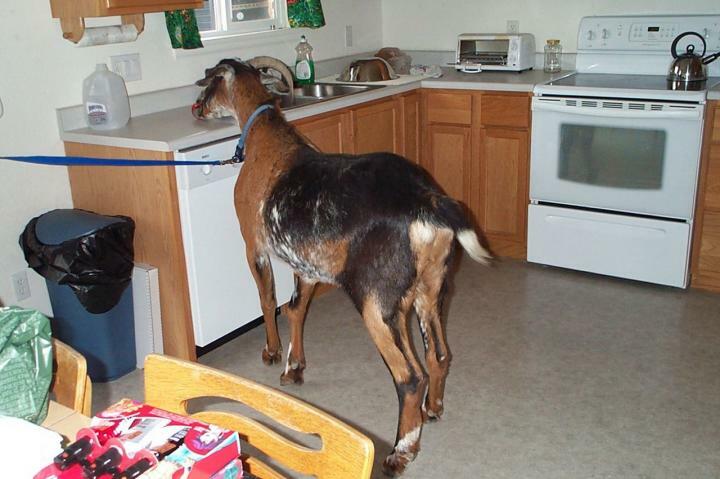 There’s a goat in my kitchen. 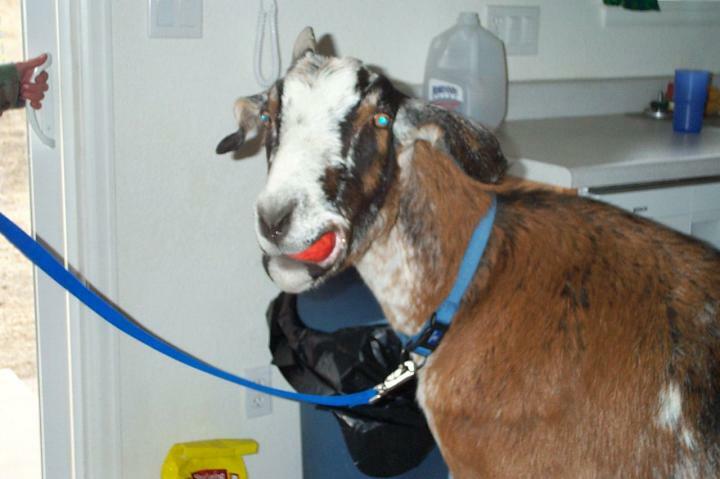 Why is there a goat in my kitchen? I was looking through some old photos and found something quite random… WHY is Cuzco in our kitchen???!!!!???? I have no idea. 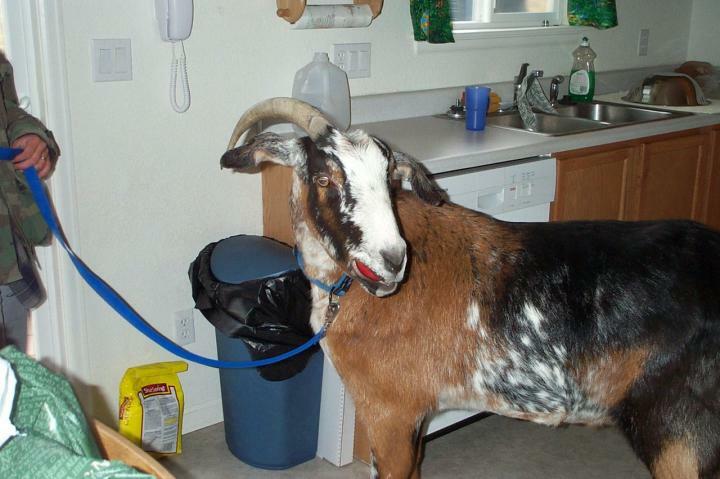 This was our old house in Colorado City and I can’t think of one reason why the goat was in the kitchen! Apparently someone left an apple out on the countertop for him. 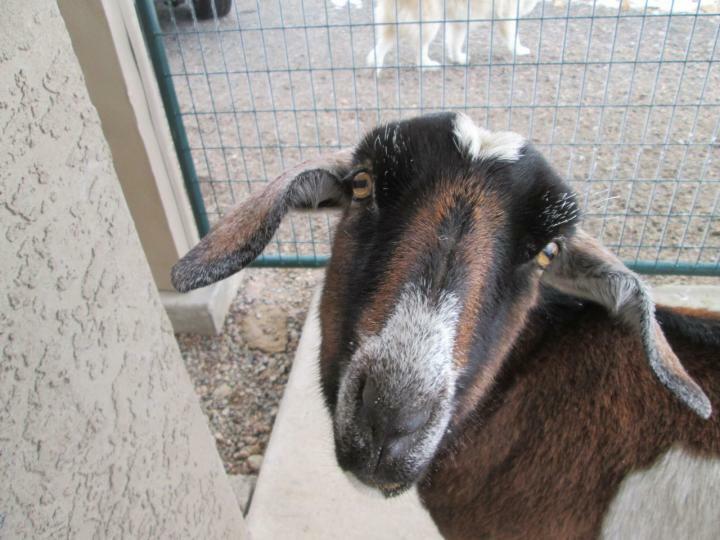 A bit blurry, but I couldn’t resist posting it anyway just for the expression on this goat’s face. Man… we had weather like I’ve never seen in Colorado before! The temperatures have been swinging from crazy low to crazy high these last few days, sometimes in the space of just a few hours. Yesterday it was almost 60 degrees out, so everything got slushy. Then last night a heavy fog came down and froze all over everything. I don’t have cleats or crampons and nearly bit it a few times doing chores. 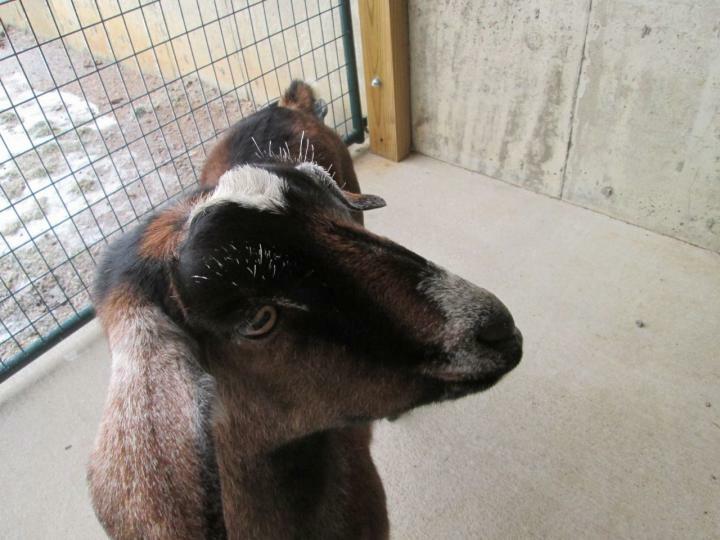 I had to mince around with a ski pole in one hand and a sled loaded with hay in the other. Phil brilliantly told me to try putting some of his socks over my boots to make it less slippery and that helped a lot, but it was still very dangerous out there. The girls went skating all over my back patio when I brought them down for milking and poor Nubbin had to be rescued when she walked across the sloped cement pad in front of the garage. She got out there and started to slide, scrambled onto the narrow sliver of level ground directly in front of the garage door and then wouldn’t budge. I had to grab her collar and slide down the slope with her. Nubbin also got the royal treatment today. It was so miserable and dangerous outside that there was no going for walks or cutting firewood, and certainly no driving anywhere. Phil is also fighting a cold, so he and I curled up on the couch in the basement in front of the wood stove and watched a movie on the basement TV. Nubbin the pampered princess joined us for that little activity. She curled up and went to sleep there on the couch next to us and kept us cozy. She also filled the air with toxic, sulfuric belch fumes. I guess she was making sure Phil and I couldn’t fall asleep during the movie. 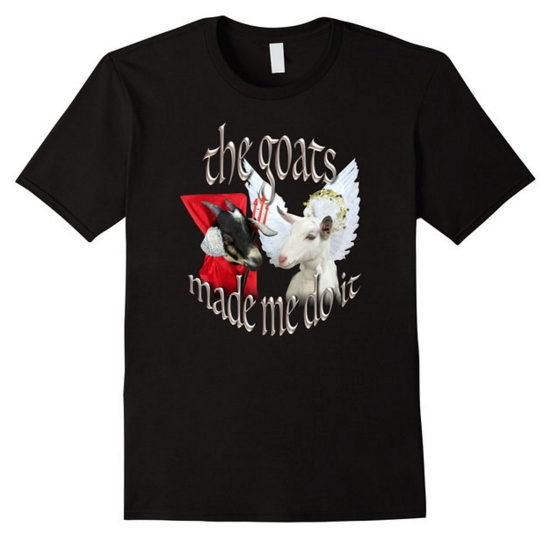 No, we don’t spoil our goats. We don’t spoil them at all. Whatever gave you that impression? ?